SKF is a series of motorized damper for mounting on round vent channel. The Volume Control Dampers has been selected to provide positive control of airflow within ventilation and air conditioning systems. The range is suitable for flanged or spigoted connection within square, rectangular, circular or flat oval duct systems. 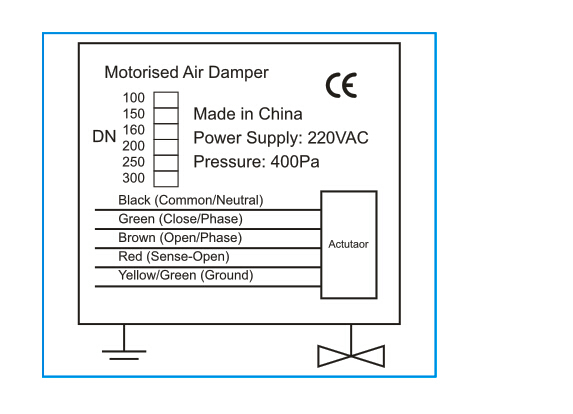 Adjustable manually or electrically, the range comprises control dampers and low-leakage dampers. 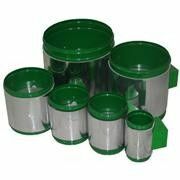 1)used in rooms where temporary higher or lower ventilation is required. 2)by using AE-F model there is possibility to change ventilation level in separated rooms or in block of rooms. 3)connected with special thermostat so that it can realize air cooling or heating. 4)mounted on channel which transports air to fire place to control speed of fire or close channel when fire place is not used .